Vacationers throughout the world are searching for prime destinations for their next trip. That's a given. But what many don't realize is how they can actually book a timeshare in some of the most popular tourist regions - giving travelers all of the conveniences of home that they desire. Timeshares give you access to wonderful, exotic locales and you can search for a timeshare by country in order to narrow down your search and select the resort which best suits your needs. This will enable you to relax in a world-class resort location at the perfect time of the year. By looking for a timeshare by country, you may be surprised at the towns and locations that actually have timeshare resorts. For instance, did you know that you can vacation in a timeshare in the heart of Vancouver? 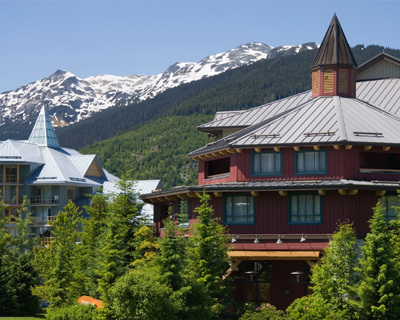 When many people start looking for the best Canada timeshare available on the market, they may automatically think of places like Whistler; but a country search can bring up the unique places which can be found in different areas of Canada. Vacationers may want to experience some of the verdant forests located on Vancouver Island. There are other major metropolitan areas offering great experiences, such as Toronto and Quebec City, so book a timeshare that will give you the experience of a lifetime. When searching for a timeshare by country, you may want to experience a timeshare in Mexico, which has some of the most luxurious resort accommodation in the world. Mexico timeshare units have become increasingly popular over the past several years, combining a high standard of accommodation with fantastic beach locations and the public's desire to see intricate ancient ruins sites. 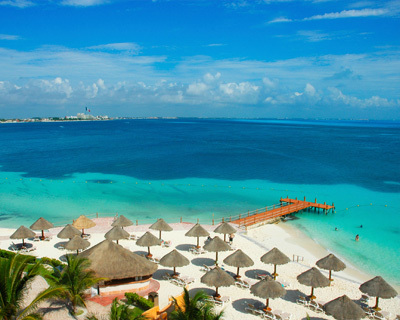 Cancun and the Riviera Maya region is the most visited area in Mexico, with Acapulco and the Pacific coastline of the Mexican Riviera another prominent destination for travelers headed to this country. For enthusiasts looking for a European holiday, Spain offers some of the best timeshare accommodation on the Continent. From the diverse cultural experiences of the Spanish Riviera and areas such as Malaga, Marbella and Costa del Sol, to the Spanish territory of the Canary Islands and places such as Tenerife, there are marvelous vacation resorts just waiting to be chosen. As the world's leading timeshare destination, the U.S. is another fantastic vacation location for holiday-makers from all over the world who are looking for vacation ownership products. 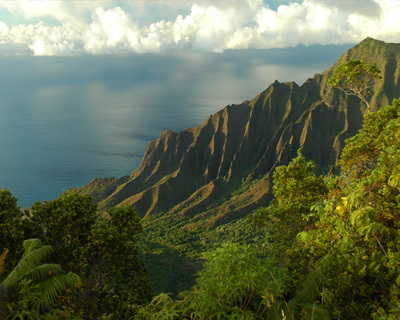 There are resorts available in prime vacation spots, such as Florida, Colorado and Hawaii. Given the sheer size and geographical diversity of the United States, you're sure to find the vacation experience that's right for you, whether it is relaxing at the beach, trekking through the mountains, buckling up the skis or perhaps hitting the theme parks. With lavish amenities that you dream about when selecting a resort location, you'll find timeshares from studios to three-bedroom apartments with full kitchens, separate living areas, multiple bathrooms and washer/dryer units. All of the conveniences of home, but in magnificent resort settings. Anyone looking for timeshare accommodation should first search the great deals available for rent or purchase on the BuyaTimeshare.com website, since you can save thousands of dollars compared to paying the inflated prices for a timeshare straight from the resort.